Story:- Scott Lang is grappling with the consequences of his choices as both a superhero and a father. 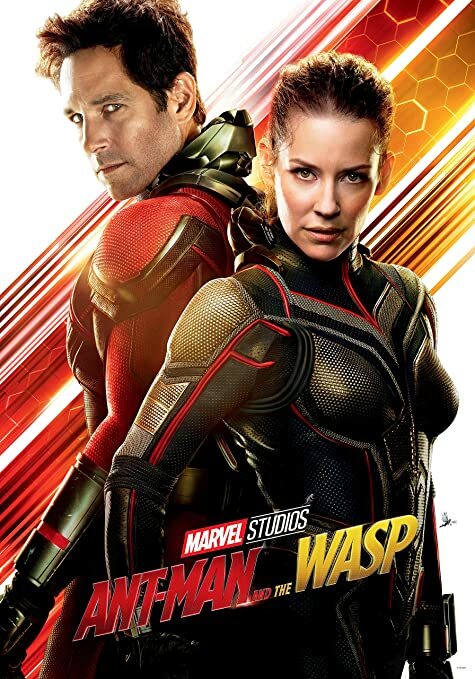 Approached by Hope van Dyne and Dr. Hank Pym, Lang must once again don the Ant-Man suit and fight alongside the Wasp. The urgent mission soon leads to secret revelations from the past as the dynamic duo finds itself in an epic battle against a powerful new enemy. Duration:- 2 Hr. 5 Min.